Every state has different rules about real estate and how the transfer of property takes place. Robert has over 35 years experience and is my personal attorney on real estate, wills and some estate planning. 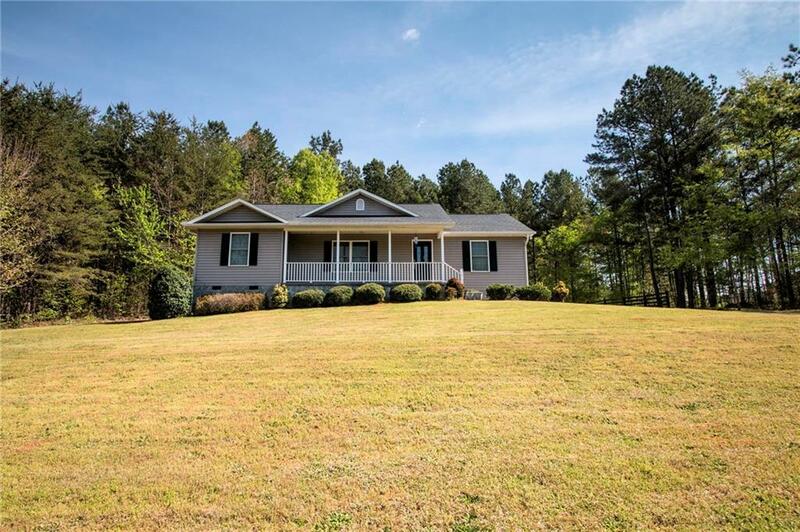 I sat down with Robert Whitney, one of the attorneys who closes property in Oconee county, to ask him the questions I am ask during each transaction. Last Friday, I sat down with Terry Howe, an auctioneer that I have used in the past. I wanted to ask Terry a few questions that I had been asked over the years and put this together in an article that my customers could read and understand why sometimes an auction is better than listing with a real estate agent. Gwen: What does an auctioneer do? Terry: I have been in the auction business for over 30 years. The definition of what I do has changed over time. I act as an intermediary between family members, attorneys, banks and judges. Yes you can do your loan application online but that does not mean your loan will move along as you think it should. When you do the application, make sure you fill out all the details in all the sections they require. When you send over the tax forms for the past 2 years, make sure you sign the copies before you mail them. When you file tax returns online you do not sign on the form and this is one way the lenders are stalling the process. Make sure you open an account at the credit union or bank if this is a requirement for the loan. They will not remind you, the processor will just put your file aside till you do this ...making your loan a very slow process. 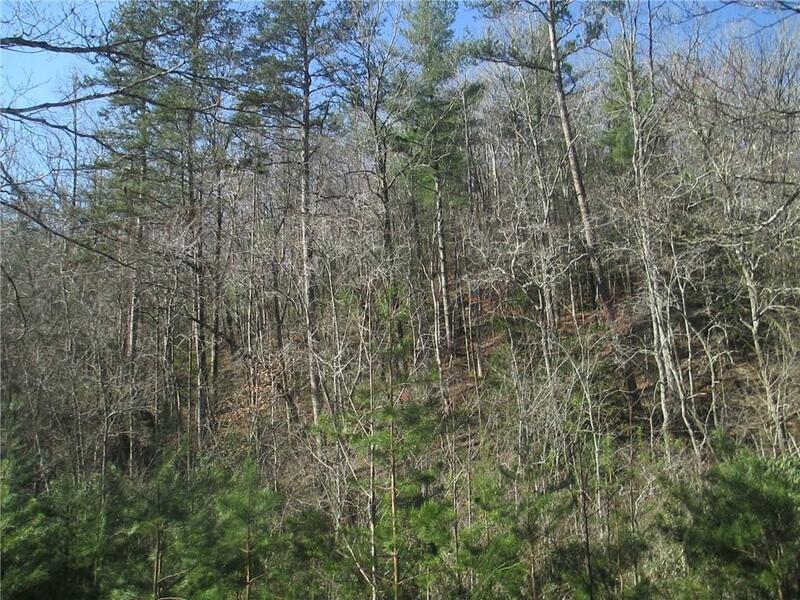 There are a few things to consider when buying a building lot with a creek. 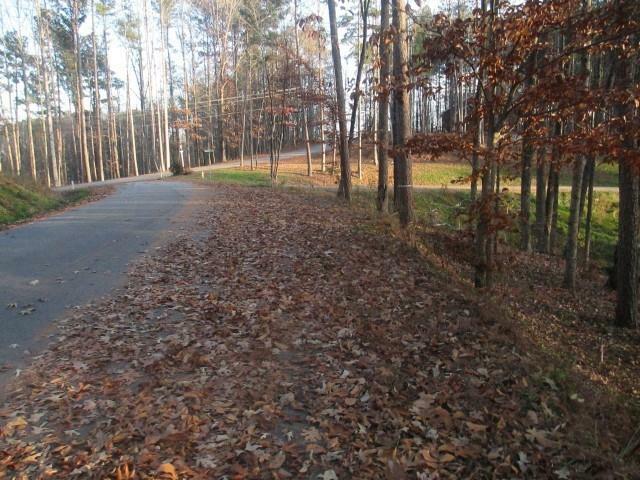 1) The house and improvements have to be 50 feet from the creek. EPA has ruled that any building that has to be treated to prevent termites has to be 50 feet from running water. 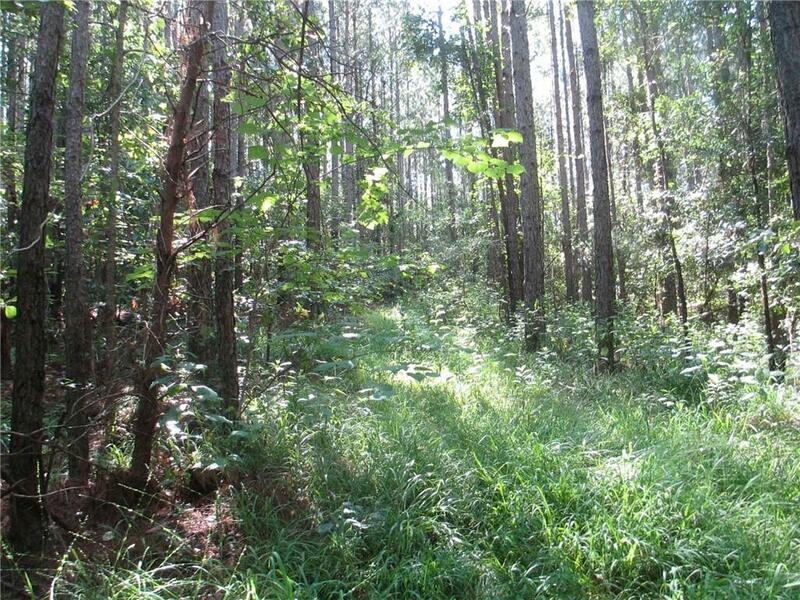 2) Trees and vegetation along the creek banks cannot be disturbed. Erosion is a factor in building so creek banks must be stabilized if you remove the vegetation from the banks. Yesterday was the first class to graduate at the new Walhalla High School on Highway 11. The construction process was just over 2 years and we now have a most impressive high school with computer labs, science labs, and wireless technology through out the school. Walhalla is a great school offering football, tennis, cross country, soccer, basketball, soft ball and baseball. The campus includes a new stadium and playing fields. 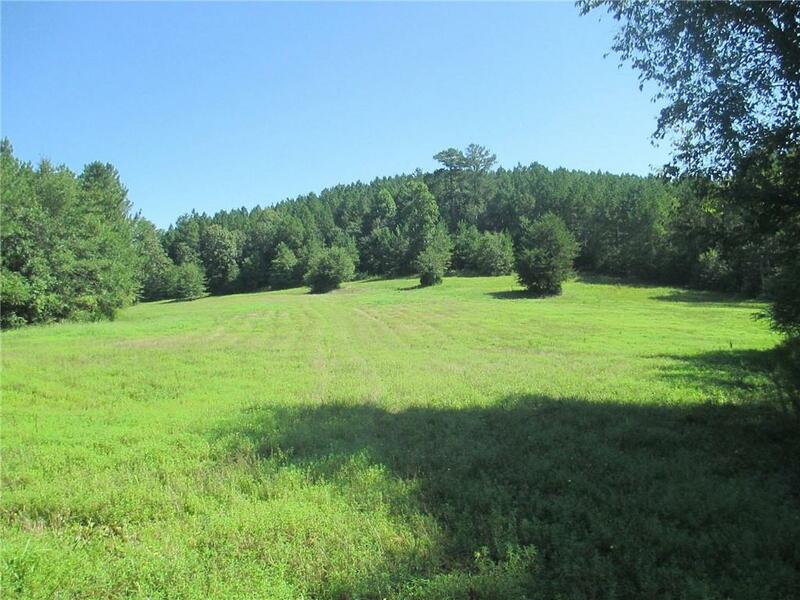 3 lots with hardwoods and pasture. Fenced ready for your horse. 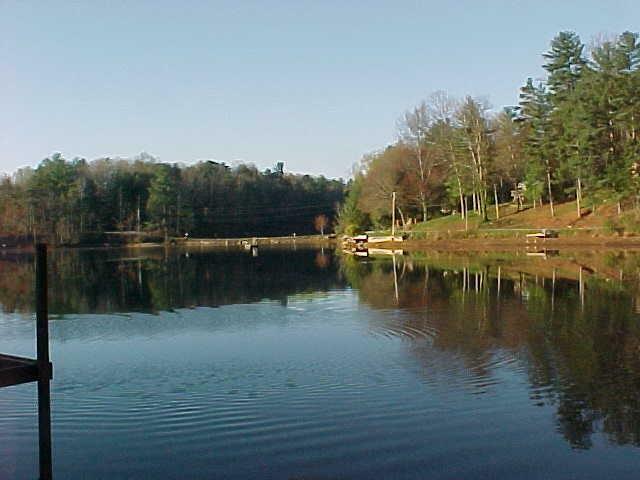 Come to visit the area, hike, fish, swim and be just minutes from Highway 11 North. 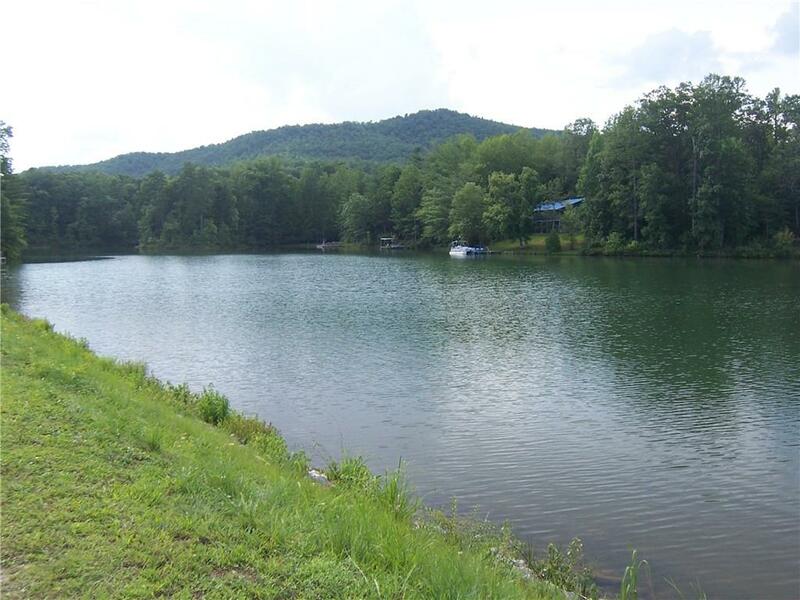 Convenient to Jocassee and Keowee Lakes. Storage for 2 boats. 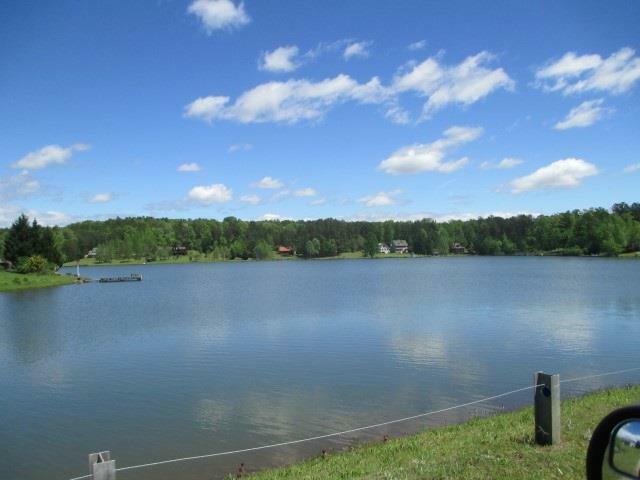 You must see this property if you like to play at the lake. 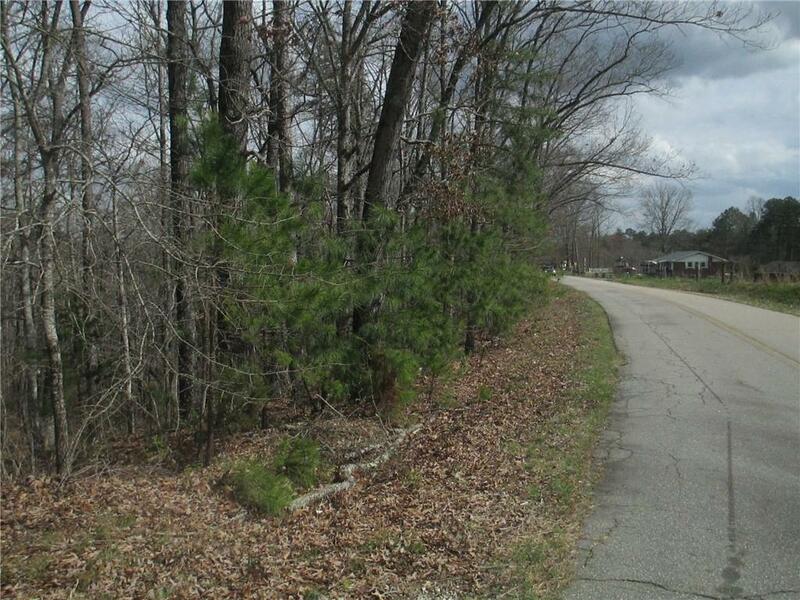 624 North Lake Drive, Salem is offered at $82,500. 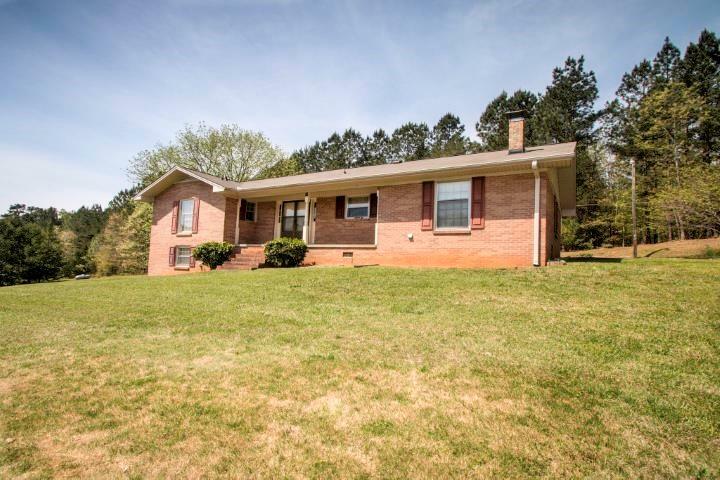 When you buy a Walhalla home, you need to know exactly what you’re buying. Imagine how frustrated you’d be to find out that the hot water heater wasn’t working—in the middle of a shower! This is why you should have a home inspection before you buy your home. A home inspection is an important part of buying your home. Before you hire a home inspector, ask candidates a few questions to make sure you hire a trustworthy inspector. 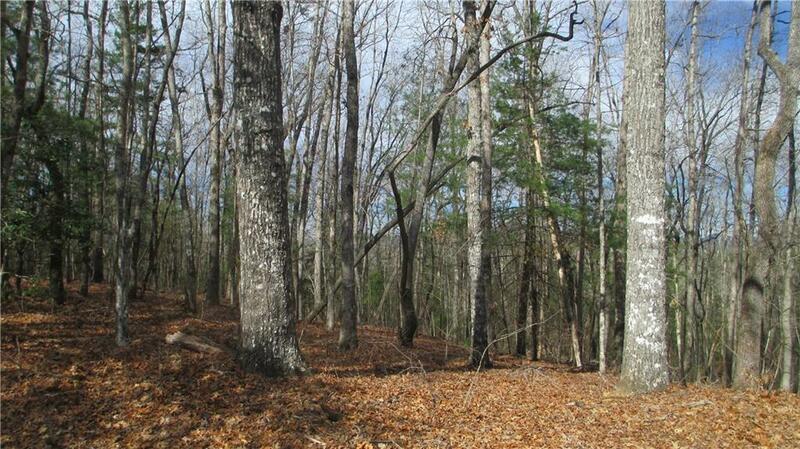 I recently purchased some land in Mountain Rest, South Carolina and Gwen Fowler Brown was the listing broker. She was most helpful during the entire sale process & her follow-up post-closing was unexpected & delightful. She also recommended a builder with whom I have already met. She is most professional & I would highly recommend her to my friends. 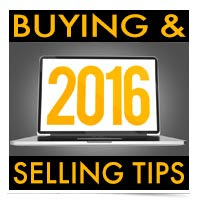 When a buyer starts to look for a house, they start on the internet, news paper and in the real estate magazines. This is just the beginning of the job of buying a home...the most expensive purchase of your life. A couple of things to consider when talking to an agent who will represent you. Buying a house takes time, from start to finish the average buyer spends a year looking and buying a house. You must be honest with them, hidden things always come out before closing. Everyone is better off knowing the secrets and handling them as they need to be handled. Bees, wonderful Bees, where are you? I have 7 squash plants that bloom everyday. Do I have any squash to cook? Anything to show for all these blooms? Nope, nothing, no fruit just blooms. I have decided that I need bees. We have flowers but no bees. I do not mow until the dandelions make seed(...more for us to mow but more flowers to bring bees to us.) We do not use pesticides. Still we have no bees. Just in time for summer vacation! 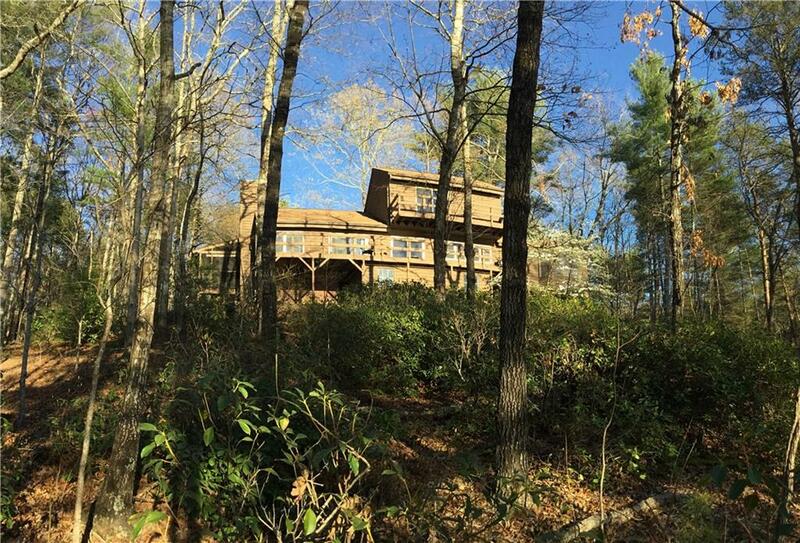 this old fashioned mountain cabin is now on the market. 3 bedrooms, 1 bath, kitchen with room for a couple of cooks. 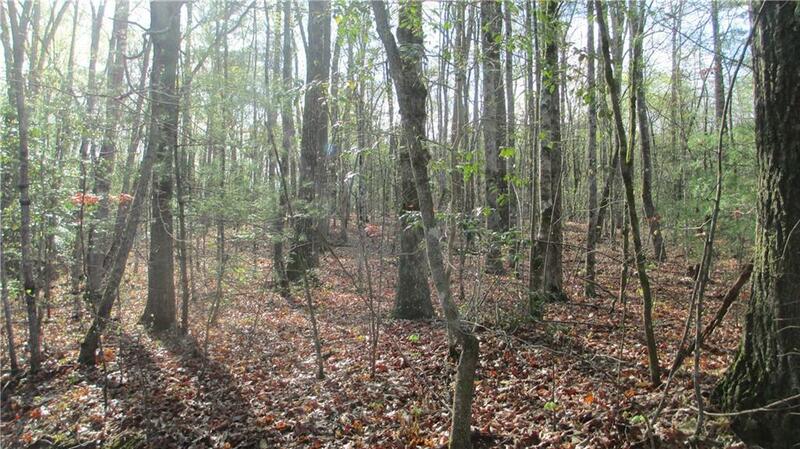 This property is 2.35 acres near the Oconee State Park. Teach your kids and grandkids how to have fun without an I-Pad. Room for a hot tub, tree house or horse shoe pit. Come to play, come to stay. 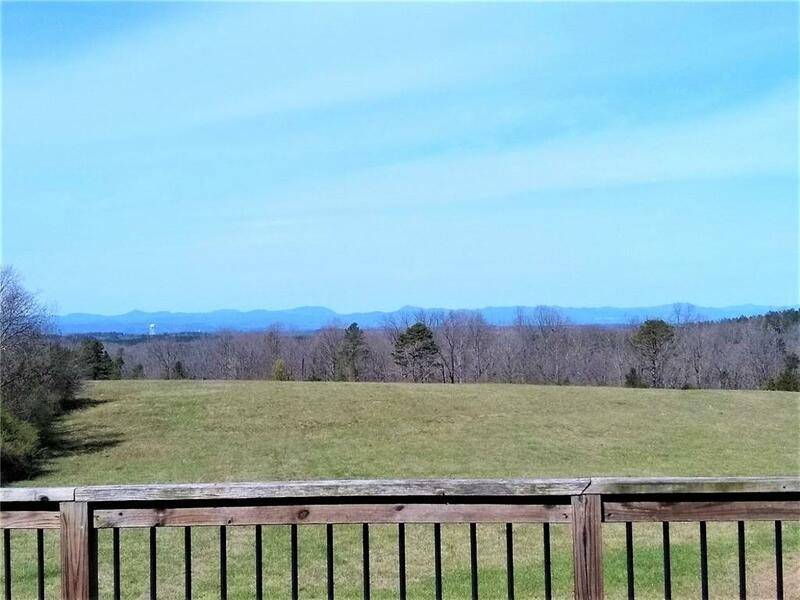 Just did a search for Keowee lots and homes with mountain views for a client and thought I would post the results here. 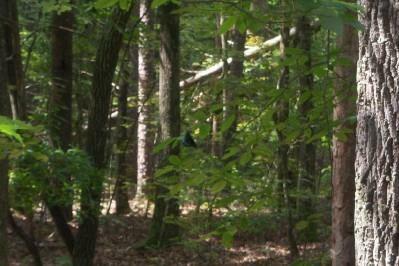 Click the link below to see what I saw. 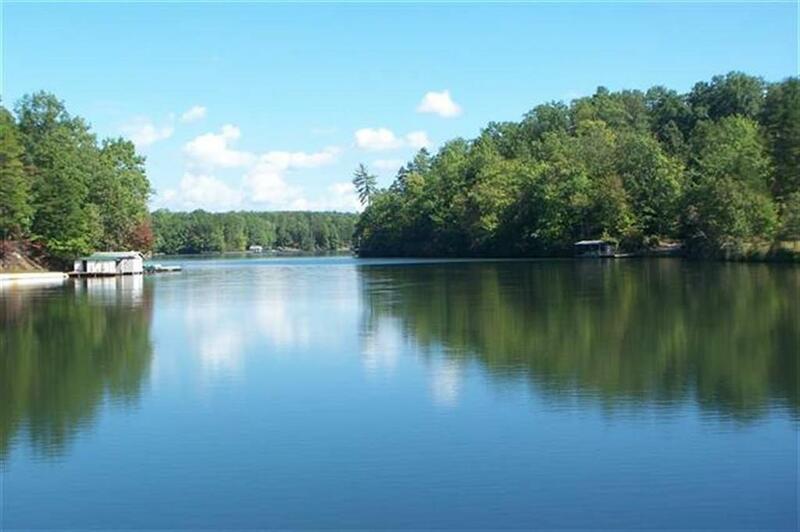 Have a great day and when you are ready to purchase your Keowee Lake home or lot, remember Gwen, I represent buyers, not sellers on Lake Keowee. Each year I introduce buyers to the idea that you do not have to buy a house, you can buy a lot and build a house. Everyone hears the horrors of building, but it does not have to go down that path. You can build a house without having problems if you plan and prepare before you start the building process. A Tree: can you imagine what it has seen? I made a u-turn to take this picture. This is the biggest oak tree I have ever seen in the upstate area. I know there are bigger ones in the low country, but this one took my breath away. Can you imagine what this tree has seen? Sunday was overcast, too gloomy to stay home and a holiday to boot. I put on my discovery shoes and hit the road. I wanted to look for flowers and signs of spring...we had snow this week and I am very tired of winter. We headed south on Highway 11 to I-85, and then took the 1st exit in Georgia. We went to Hartwell and saw a cross made of flowers...a very different Easter cross. 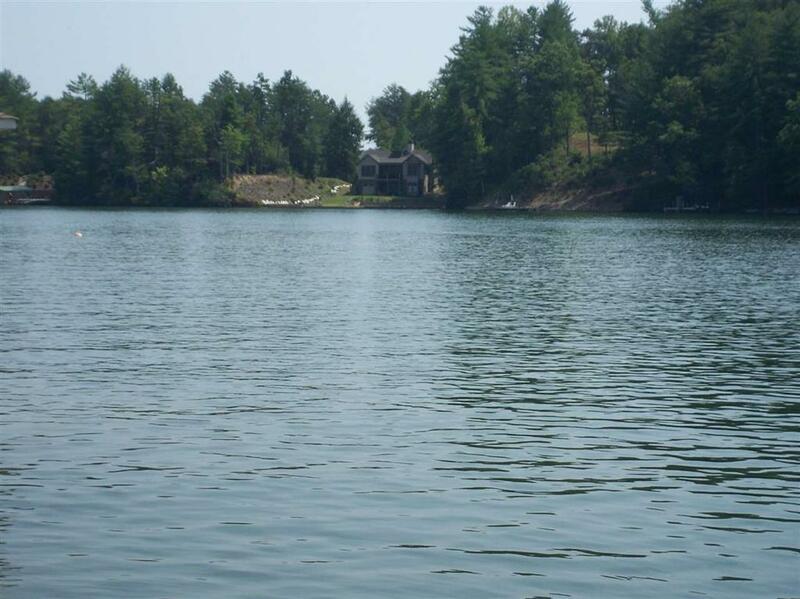 Have you been dreaming of a home on the lake? Mountain get away? but you did not want to get into 30-50% down payment and 6% interest? Good rates and down payments are back. If you have a credit score of at least 640 and 10% down payment I have a lender who will do less than 4% on 2nd homes, 50 miles or more from your primary residence. 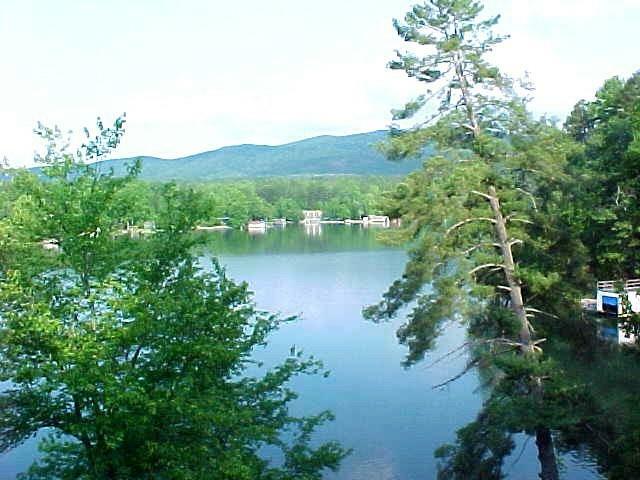 So all you buyers from Greenville to Charleston...I have lake houses and mountain cottages priced good...no great. Now is the time to buy. Don't wait as the inventory is shrinking as everyone finds out about our good deals! !